36in. 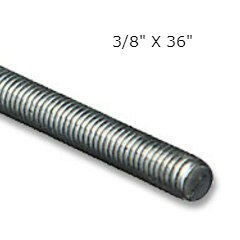 length of 3/8in. 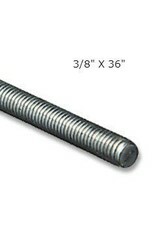 threaded rod. Great for armatures and mounting sculptures.